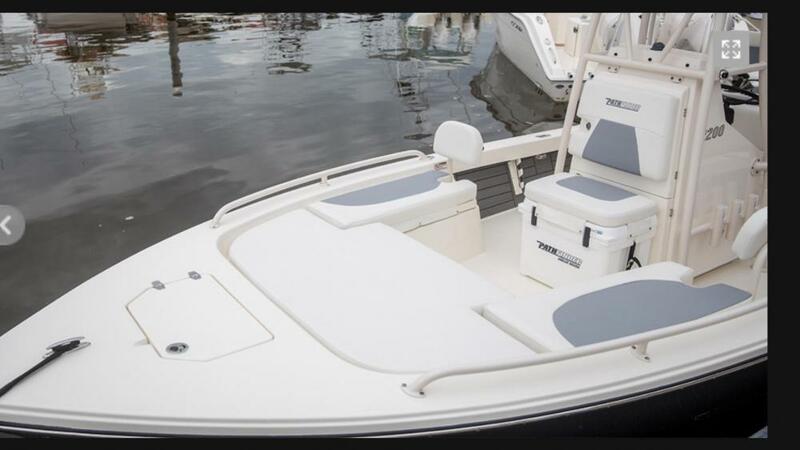 I am interested in adding back rests and grab rails for my wife, kids, et cetera to my 2016 2200 TRS like the ones pictured - or something comparable. Has anyone had any issues with those? Where did you order them from - Pathfinder directly? Thanks in advance!